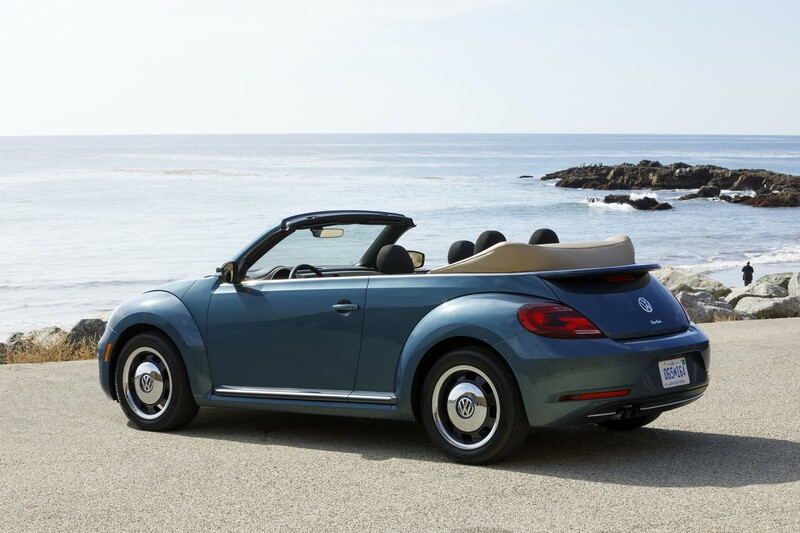 Rumors about the demise of the Volkswagen Beetle have been swirling around for months and it appears the automaker has inadvertently confirmed the news. 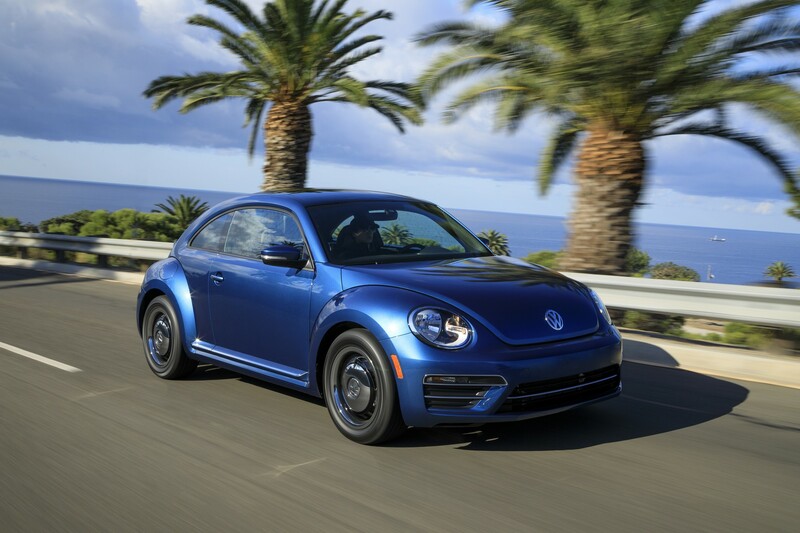 In a VIN deciphering document noticed by Autoguide, Volkswagen confirmed the 2019 Beetle will offered in four different trim levels. This isn’t terribly interesting, but the document says the trim levels include S, SE, Final Edition SE and Final Edition SEL. There’s no word on what will separate the Final Editions from their mainstream counterparts, but Volkswagen previously offered a Final Edition of the New Beetle. That particular model debuted at the 2009 Los Angeles Auto Show and featured an Aquarius Blue exterior with either a black roof or a white soft top. 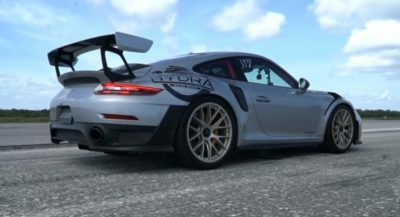 The cars were also equipped with special badging, a sport suspension and unique 17-inch alloy wheels. It remains to be seen what changes the 2019 Beetle Final Edition will receive, but it’s likely that the car will feature minor changes. Special badging is virtually a given, but that’s about all that is certain at the moment. Regardless of what distinguishes the Final Edition, all 2019 Beetles will be powered by a familiar 2.0-liter four-cylinder engine that produces 174 hp (130 kW / 176 PS) and 184 lb-ft (249 Nm) of torque. It will be paired exclusively to a six-speed automatic transmission. Since then, there have been rumors about an electric Beetle with rear-wheel drive. 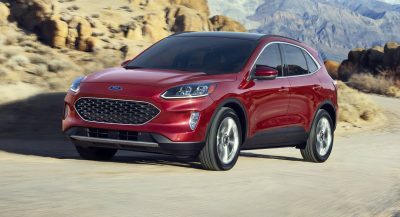 The latest reports have suggested the model could be a four-door vehicle with retro styling, but that’s unconfirmed and a decision is still reportedly a few years off. 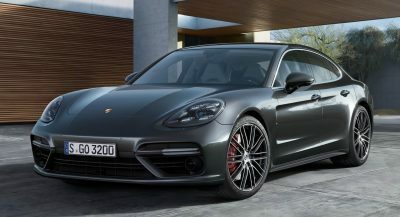 They have to stop making it because soon the porsche 911 coupe-crossover will be announced and VW bug would be too similar. Poorer folks don’t really buy the vw bug. That is the reason why it is cancelled. I was joking about the 911 crossover. 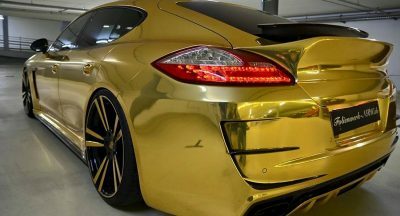 If porsche makes such a thing, I hope they will at least have a decency not to call it 911. What kind of world we’ll be living in without a beetle and 2 door mini. I hope they do t bring it back as an SUV. You’re right I just realized they could be getting rid of two icons. In fact they lasted longer in their 21st century generations than any of the “retro” themed cars. What about american muscle cars or fiat 500? I only see the Challenger as something considered retro and the 500. I guess those vehicles slipped my mind. Thanks. Do the electric microbus…and then maybe bring the AEROBeelte back in 20 years…with twin props where the wheels used to be.